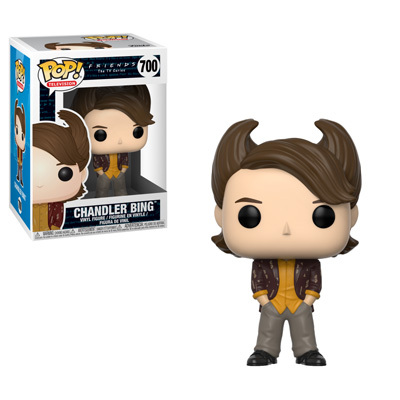 Home News New Series of Friends Pop! Vinyls to be released in August! 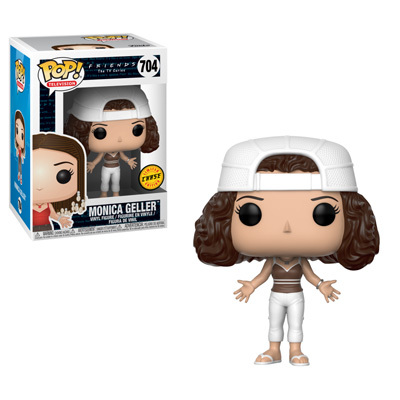 New Series of Friends Pop! 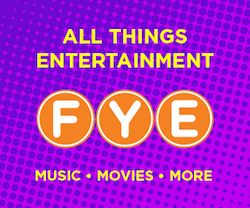 Vinyls to be released in August! Fans of the TV Show Friends are about to get another round of Pops. 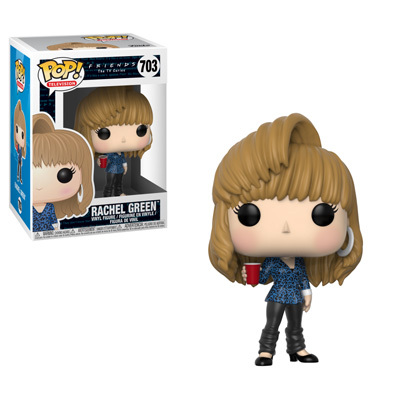 Funko has released previews of the newest series of Pop! Vinyls. 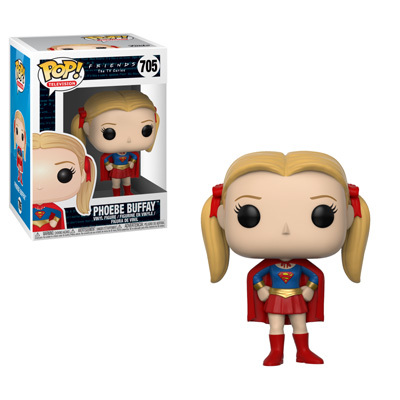 Included in the series are Rachel, Ross, and Chandler from the 80’s Flashback Episodes, Phoebe dressed as Supergirl, Monica with braids and a frizzy hair Chase and Joey in all of Chandler’s clothes plus a Target Exclusive Monica. 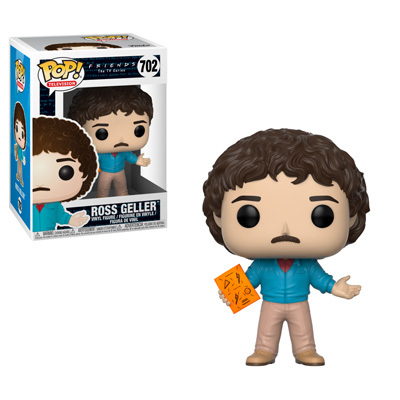 The regular release Friends Pops are currently available on EntertainmentEarth.com and as always stay tuned for the link for the Target Exclusive on Target.com. Next articleNew Hot Topic Exclusive Disney Treasures: Under the Sea Mystery Box Now Available! Official Photos of the new Aladdin Pop! Vinyls and Pop! Pens Released! Official Glams of the new Spider-Man: Far From Home Pop! Vinyls, Mystery Minis and More Released! New Barnes & Noble Exclusive Toy Story 4 Bo Peep Pop! Vinyl Now Available Online! Love Friends, but pass. I’m happy with the previous wave.